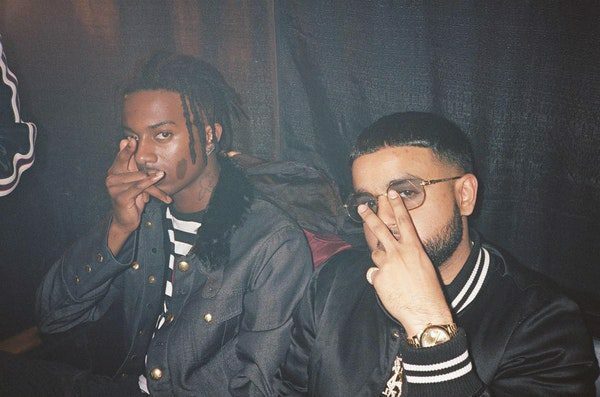 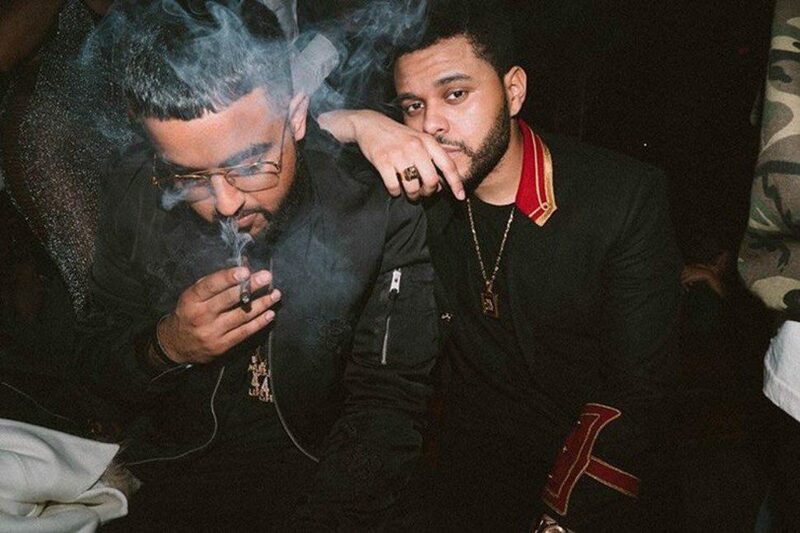 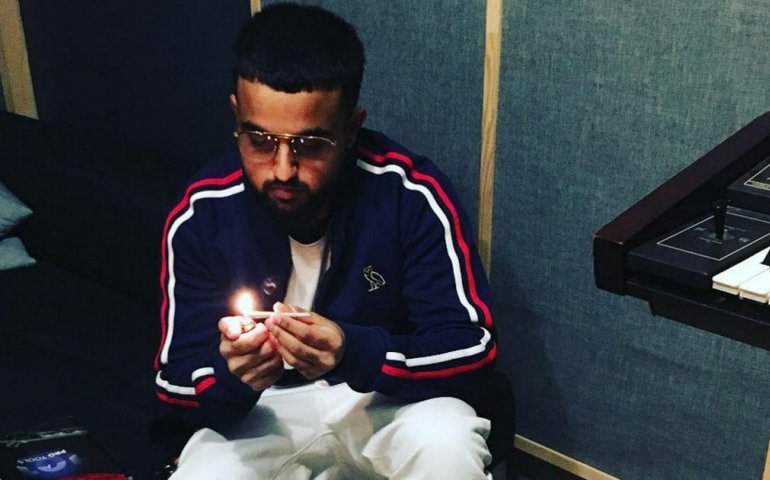 We can’t help but imagine how many x’s mark complete on NAV’s bucket list. 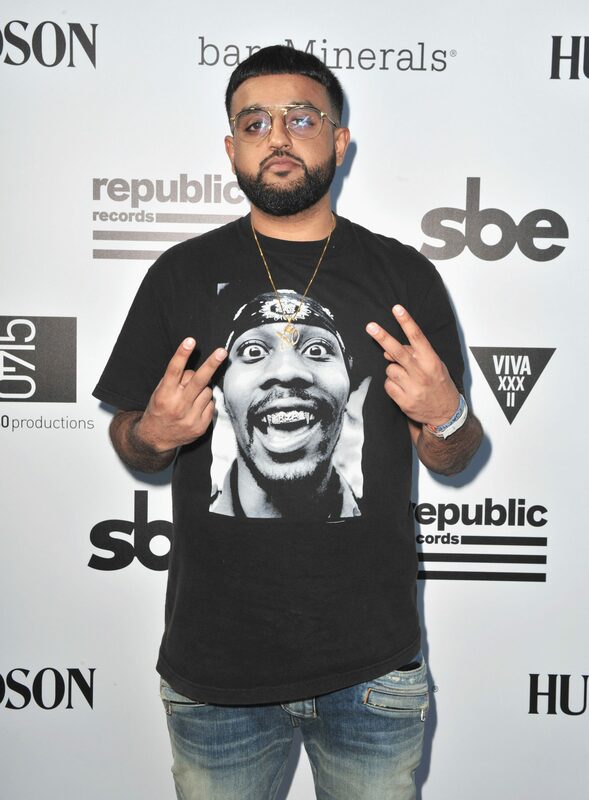 Want to learn even more about the Toronto based producer? 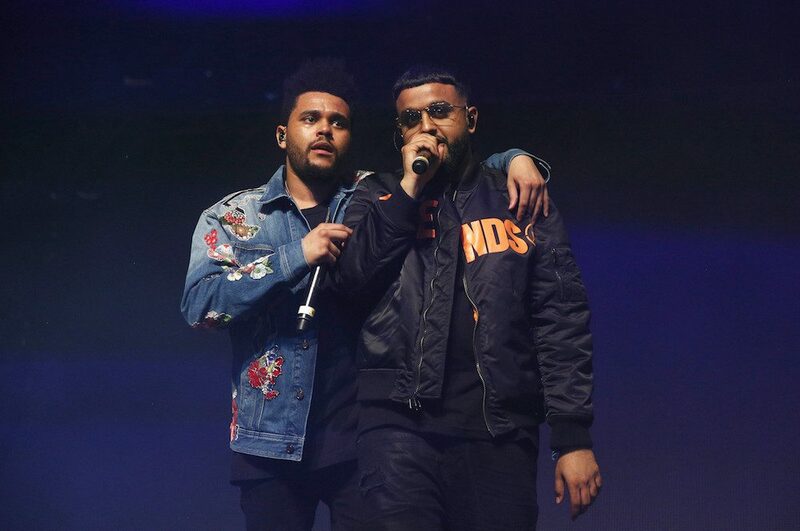 Check out his interview with Rolling Stone here. 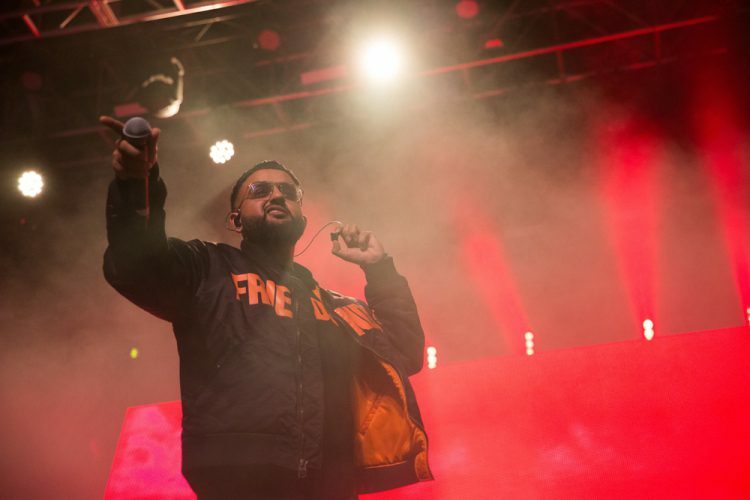 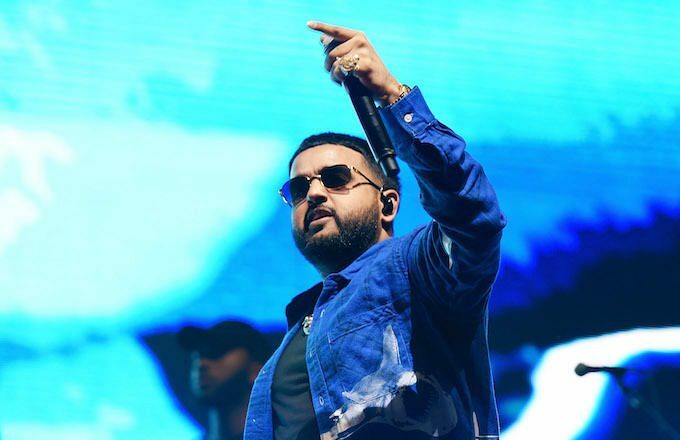 We can’t wait to see what BIG news comes next for NAV — cause we do know this is just the beginning for him!